What is your smartphone brand? 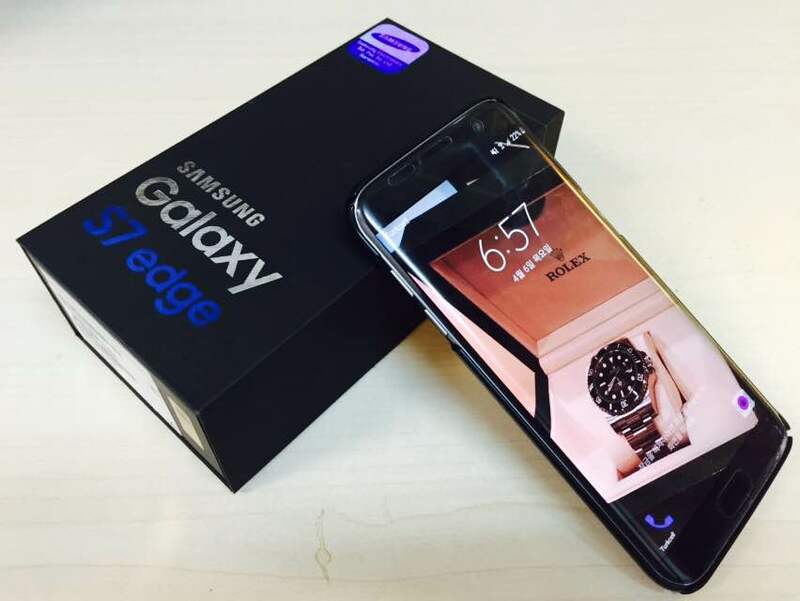 I am wondering if you use Samsung smartphone? Which brand of television do you use to watch TRT? Which brand of laptop helps you to finish your assignment? Those questions would lead you to Korean products. You can find Korean products on your personal desks, and see those when you walk on the street and when you drive to Bilkent University. I have seen many products from Korea for almost a decade in Ankara, Turkey. 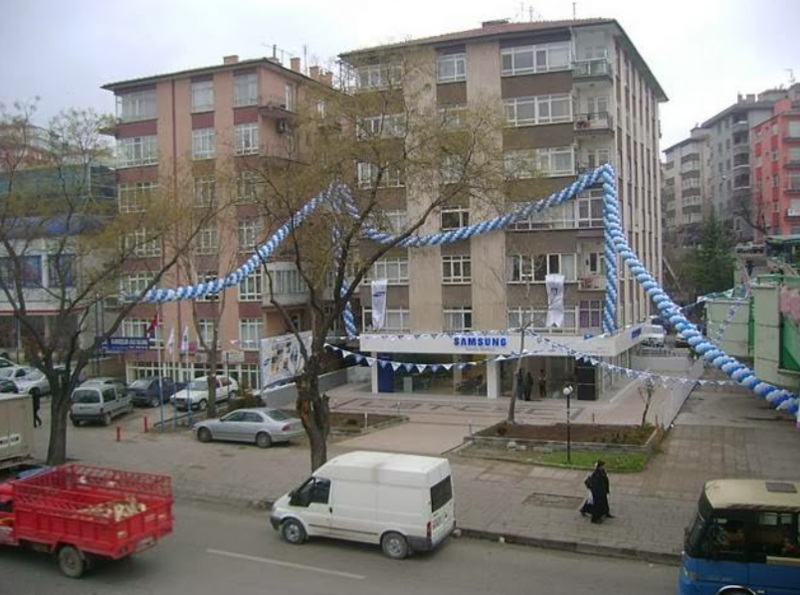 In details, It is official that named "Samsung Customer Service Center CSP, Yenişehir, Ankara". If you see the view just like the photograph above, you are at the right place. You are also familiar with Samsung's other electronic devices such as TV, earphones, headphones and etc. LG provides most of things that Samsung does as well. TV is a sector has keen competition between two major Korean brands above. You can watch TRT channel with the bigger and more clear HD screen with those. You are able to find them, in Ankara, at Bismek, TeknoSA, Media Markt and each brands own stores. Those stores are easily found in shopping malls in Ankara.